It’s no secret that Boston is a foodie’s paradise. People from around the world come to places like the North End, Southie and the Back Bay to taste one-of-a-kind fare like pizza, cannolis, seafood and much, much more. And sure, Boston gets a lot of the attention in foodie circles, but it’s not the only hotspot in Massachusetts. We may be biased, but we can’t be the only ones to realize that Worcester’s food scene is thriving! Heck, even the Boston Globe’s noticed. As lovers of all thing Worcester (and food, let’s be honest), we’ve been looking to find ways to help our fellow local business owners turn Worcester into the food mecca that we know it can be.  That’s how we partnered with Lock 50 to create their Google Virtual Tour. Think of it, when you visit a new restaurant (either in your neighborhood or while traveling) don’t you want to see the food? Don’t you want to see the restaurant without actually having to go? 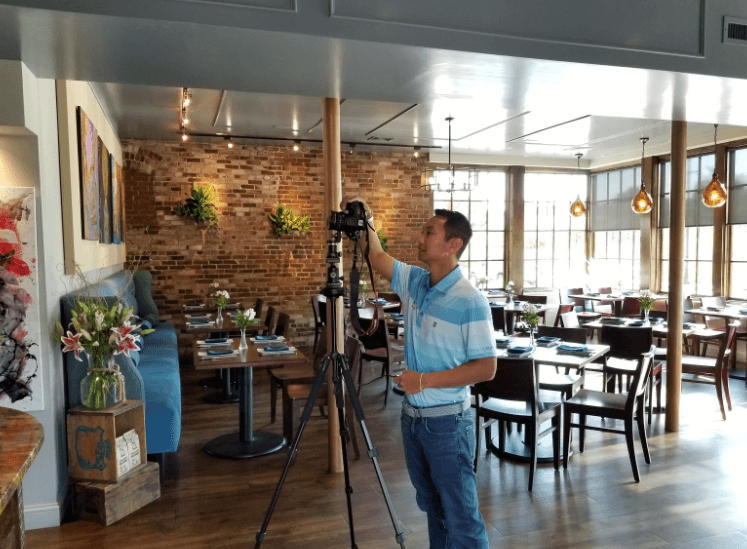 That’s why we’ve seen so many Boston-area restaurants embrace the power of Google Virtual Tours. That unique way, for Lock 50, was a Google Virtual Tour. The future is being reshaped by technology. Here’s how restaurants like Lock 50 benefit from a Google Virtual Tour. Lock 50 is known for having a beautiful atmosphere; but static images across the web simply don’t do it justice. That’s a limitation far too many restaurants face. How can they convey the ambiance of their space to their potential patrons without making them set foot in the building itself? 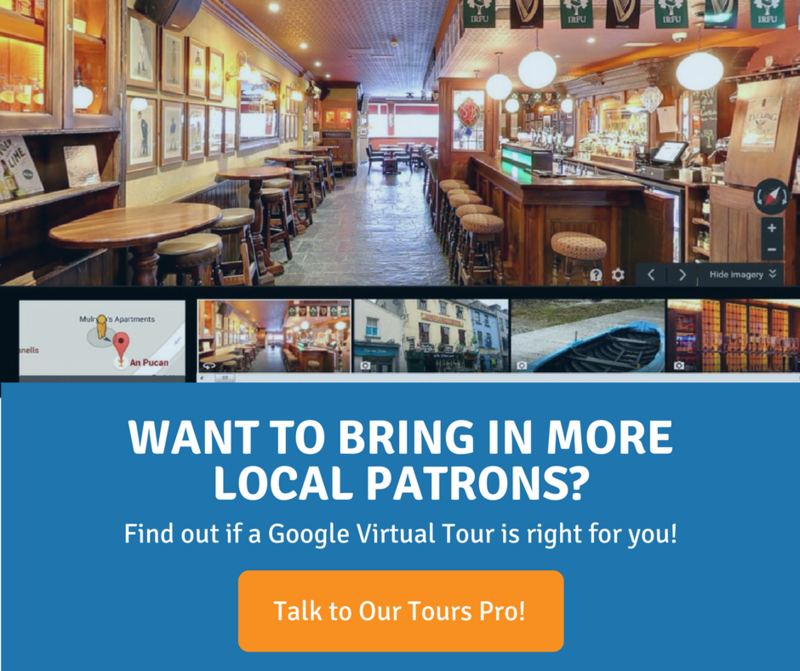 Clients of ours from other industries have seen tremendous benefits following their Google Virtual Tour (see more about our tours). And for good reason! Look at that graph closely (supplied directly from Google). 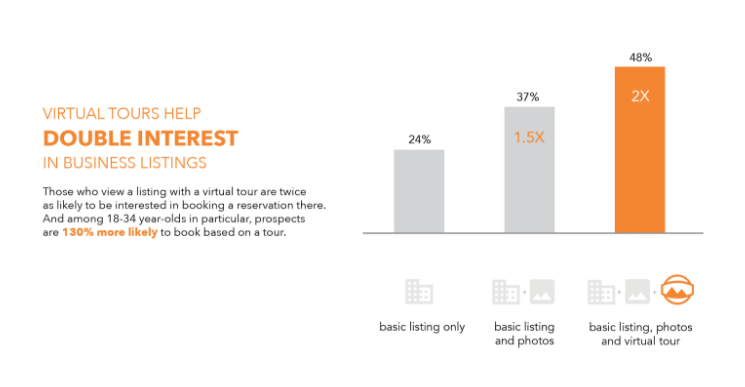 Prospects are 130% more likely to book based on a tour. That statistic, alone, is incredible. 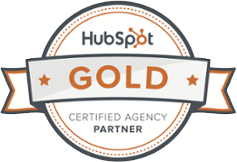 Google is the #1 search engine for local searches, and features such as Virtual Tours deliver the kind of modern and useful information that your local prospects demand. Is a Google Virtual Tour a Pain in the A$$? And that’s surprising. You’d think, because of how intuitive these tours are, that they’d be extremely disruptive to your day and staff. On the day of the shoot, two of us set out to Lock 50 (Nikki, one of our Account Managers, and Kham, the Google Street View Trusted Photographer). We toured the area to clarify which sections of the restaurant our client wanted us to shoot. We wanted to make sure that the rooms were connected so that we could replicate the experience of someone walking from one room to another. Panoramic Rotator on the tripod.